In September & April I roll out new programs based on my work as a nutritionist & health coach. September makes sense- it is the start of a new school year- but why April? Well April is my birthday month and I get to start a New Year. I LOVE change and starting new opportunities so April makes sense to me! My partner (Ron) is excited to hear me talk about and create new ideas. Others ask me: How do you get inspired to create something new? The answer is simple: Nature! Sometimes it’s a leisurely bike ride near home or time on our boat; other times I need to go “full guns” and search for Truffles in the hills of Tuscany or hike Maccu Piccu. But that is not the only thing that inspires me. 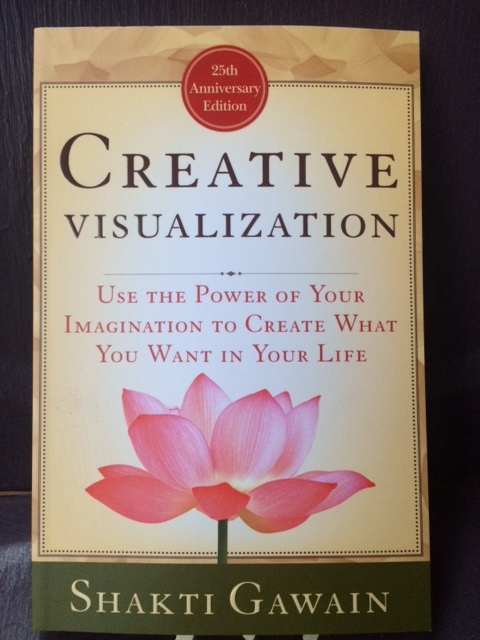 I am a fan of the book “Creative Visualization” by Shaki Gawain. I have used it for over 20 years and the ideas are never old. This book offers many techniques (love the meditations for healing) and focuses on the concept of “Form Follows Idea.” As Shaki describes people tend to live their lives backwards. They try to have more things (e.g. money) in order to do more so they will achieve happiness. She feels happiness works in reverse which means first- be who you are, second- do what you need to do and third- have what you want. 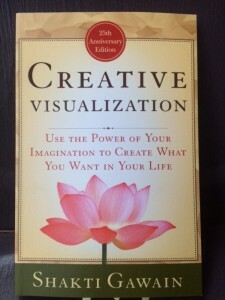 The four basic steps for creative visualization are: 1. Decide what you would like to have 2. Create a clear idea or vision 3. Focus on it often (post it somewhere) and 4. Give it positive energy and receive and achieve it. In this way you can accept and have what you are seeking. Often times we achieve what we set out to do but fail to acknowledge our own success! Lastly, Shaki hits the nail on the head with the concept that creative visualization is not just a technique but is a state of consciousness. She states “manifestation through creative visualization is the process of realizing and making visible on the physical plane our divine potential.” Hope you create your heart’s desire and share with me your success! 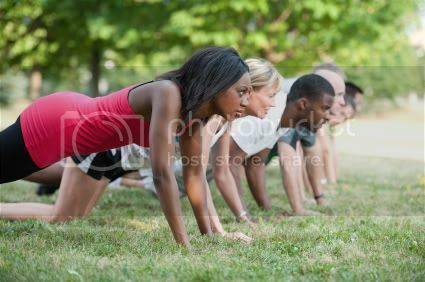 This entry was posted in Coaching, Nutrition and tagged Albany NY, celiac disease, coach, dietitian, exercise, gluten free, health coaching, heart health, marianne, New York, nutriiton, nutrition. weight loss, weight loss on April 8, 2015 by MRomano.